Hey, young bloods! 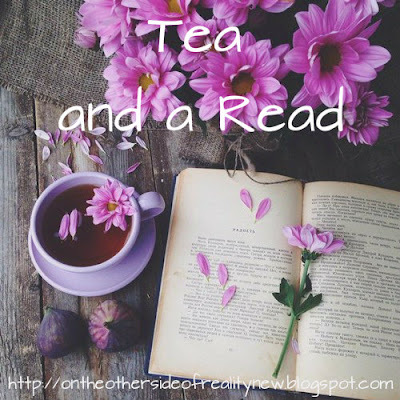 For those of you who don't know, Tea and a Read is a link-up created by the lovely Kathryn where you share a book you've been reading and tea you've been drinking that month. Without further ado, I hope you enjoy! The tea I've been drinking is called Ceylon Orange Pekoe. I tried it for the first time a few weeks ago at a cafe and positively adored it, so when I was a the grocery store and saw some from Twinings (which, as we know, makes my favorite tea of ever) I of course had to try it. Fun fact: Orange Pekoe actually has no orange flavor. The word "orange" refers to the way the tea leaves were cured. Ceylon Orange Pekoe is a black tea (because when isn't it black tea with me, honestly) with an autumnal, strong flavor and a pleasant aftertaste. 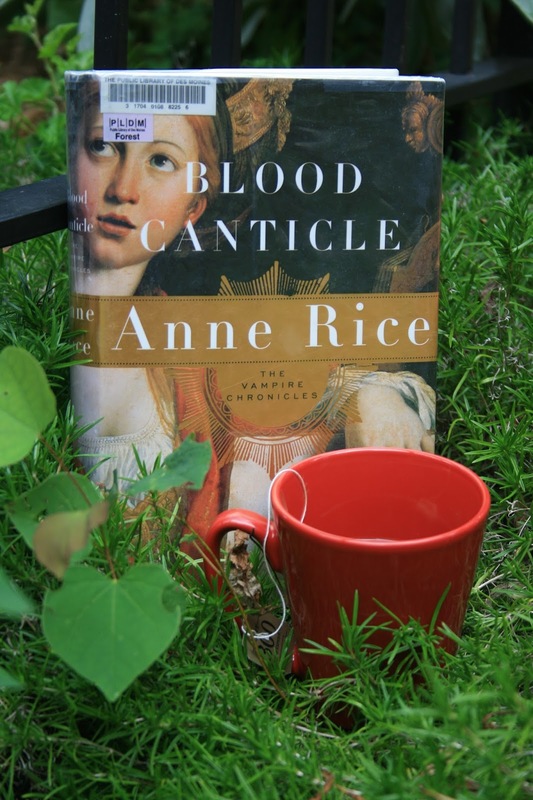 I've been reading Blood Canticle by Anne Rice and I.....I just....I have a love-hate relationship with this book. It's the second-to-last installment in one of my favorite series, and the last several books have all been really good. I was super excited to read this one, and when I started it things were going great. 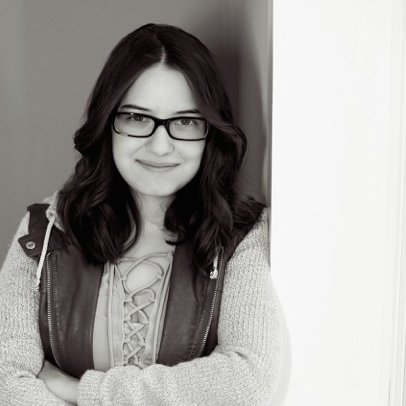 Mona Mayfair, one of the main characters, had a scene where she stood up to the "hero" of the story when he told her to change her dress because it was too short for him to not want to sexually assault her. And Mona standing up for herself (and the right to choose what clothes to put on her body, for God's sake) is, of course, very excellent. But then later on, she came back and apologized and said she should have changed the dress (and basically said it was her job to monitor his self-control, not his job), which is, of course, very stupid. And in the scene where she was standing up to Lestat, she was portrayed as bratty and petty, not the strong feminist she is. So now I really don't want to finish this book, because knowing that two of the main characters would adhere to such inherently sexist beliefs has totally disenchanted me with the story. I'll probably end up dragging myself to the end in a few weeks - if only so I can read the final book - but I doubt my opinion will improve. I'm @aprmcl! i requested you! Someone recently recommended a new tea flavor, Chocolate raspberry. She said she liked the attractive cover. I do not know any other information. Sorry you are not enjoying "Blood Canticle". It does not sound like a book I would enjoy either. Pardon the pun, but it is not my cup of tea! Don't you just hate when characters say things that somewhat just startle you upright? Goodreads is my fave! I spend WAY too much time on there, more so than I do blogging. I've been thinking about reading Fangirl, but I'm not sure? I'll be interested to hear what you think!